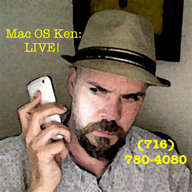 Mac OS Ken: Live!  You, me, Apple, technology, and the phone. Call 716-780-4080!